What to do when your training isn’t going to plan? 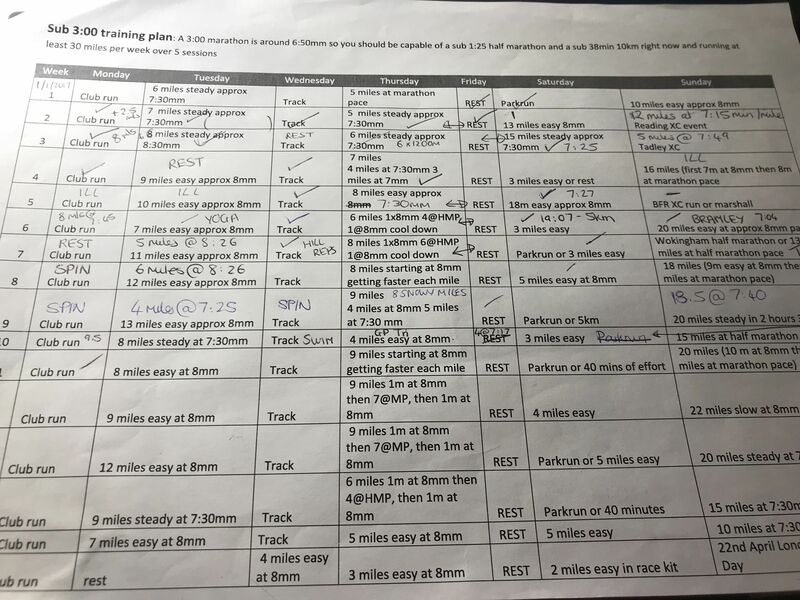 So, that training plan that you’ve been religiously/vaguely following seems to be falling further and further from the “ideal world”…..what do you do…..? I’m learning with you too….. Some things are just out of your control – I.e. the weather, your body not behaving how you want it to the training it’s doing, Family commitments. There are things that you can control and things that you can’t…. Control the controllables, stay calm and plan how you can “fix the problem”. There will be a solution (the majority of the time) if you think rationally and logically. Whatever the problem there is an expert who has been there, done that and has experience of working with your issue. The person you go to see needs to be someone you trust, respect and will heed their advice. I’m struggling still with a painful foot and calf every time I run since Wokingham Half Marathon and my school-girl error. I visited Emma Milligan at Lower Earley Osteopaths last week who told me not to run or cycle for 4 days after treatment she gave me on my foot/calf – I am sticking to that advice, as I want to make the start line of the London Marathon pain-free. 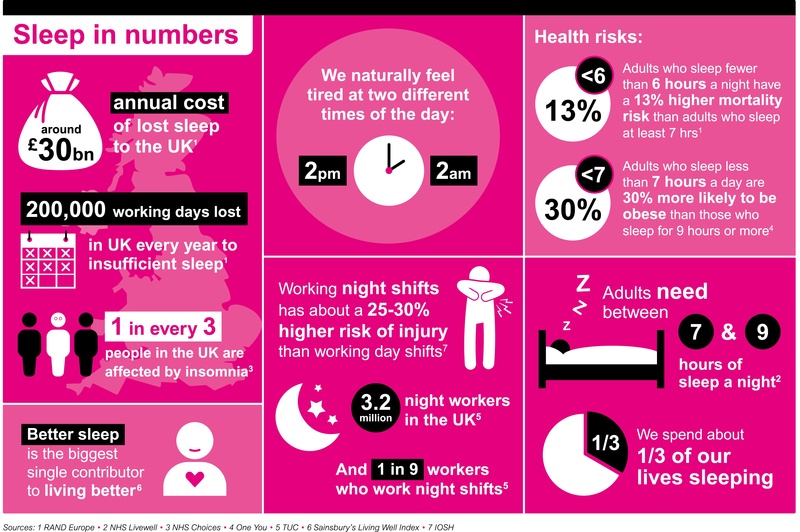 The other issue I’ve been struggling with is SLEEP….with 3 children under 4 years old, it’s not really surprising; but it was beginning to take its toll again. Being able to count on one hand how many times we’ve had an uninterrupted nights sleep since Christmas was testing my patience, mood, energy levels and recovery rate…. I reached out to a great friend/Mum/soon to be Ironman, Lou Gubb who suggested Feng Shui. All about getting the energy in the right place and harmonising you with your surrounding environment. A few tweaks to how our twin daughters’ bedroom was arranged and what was in there and we’ve had uninterrupted nights sleep since…. You don’t know until you try; definitely worth reading up on. Whatever exercise you can’t do, there will be exercise you can do – guaranteed. As a parent you constantly have something/someone else to occupy your mind, which doesn’t give you much time to sit and dwell. But if you do find you are sitting and dwelling about the training that isn’t happening as planned – create another project that will keep your mind occupied and satisified; one of those things thats been on the “one day I will” list…! Mine is to write more blogs! All words are explain well, Thank you for sharing. Well explain Brian. If we listen to the experts you will learn! Wise words Ellie. Don’t panic and trust the advice of the medics. So many runners pay for medical advice and support , then ignore it ! Events are meant to challenge but not make you depressed and unhappy. Enjoy and incorporate the rest of your family environment. Thanks Brian – I’ve learnt that the experts actually know what they’re talking about if you listen to them!